Fixer Fixer Fixer in Prime Location!!! 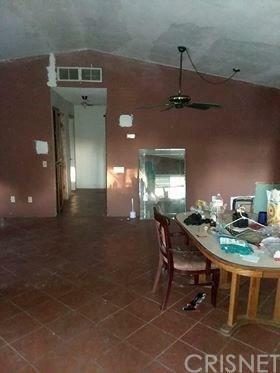 If you're looking to flip your first home this is the one for you! If you're looking for a rental this is your home! 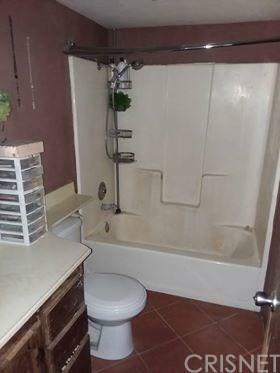 This home has plenty of potential. Features: 1,362 square feet of living space, 2 bedrooms, 2 bathrooms, Tile floors, carpet, high ceilings, large back and front yard. Lot size over 7,000 square feet. Only a few minutes away from Downtown Palm Springs, Tram way, shopping centers, schools, Palm Springs Airport & museum, quick access to hwy 10 and more!!! Don't let this opportunity pass you by! 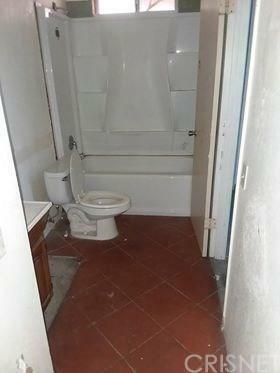 PROPERTY SHOWS 3 BEDROOMS BUYER TO INVESTIGATE. 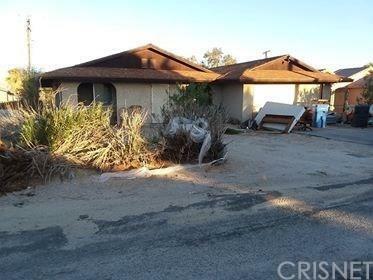 Sold by Carla Hitchcock BRE#02006223 of Coldwell Banker Residential Br. Listing provided courtesy of Jessica Millan DRE#02006223 of Centennial Realty Group and Veronica Alcazar CA DRE# 01254201 of .